It is perhaps the most posh prison on the planet. 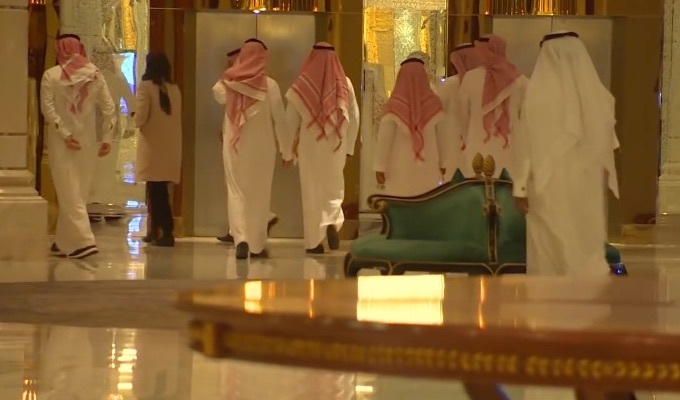 Following the November 4 power play by Saudi Crown Prince Mohammad bin Salman (MbS), The Four Seasons hotel in Riyadh has been home to a host of Saudi princes, ministers and other government officials for nearly a month. 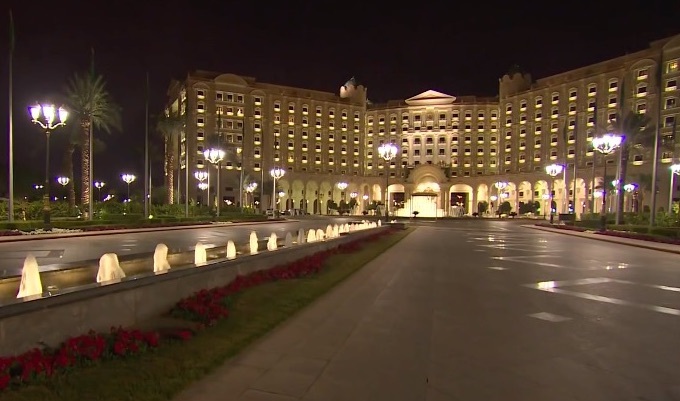 The unusual detention happened early in November as MbS ordered eleven princes, four government ministers and more than thirty former Saudi officials locked up inside the luxury hotel. The Crown Prince has sold the move to the Saudi people as his way of cracking down on corruption in the kingdom. Several reports state the prince is negotiating with the detainees, offering to release them after they relinquish as much as 75% of the billions in cash, stock and other assets they have accumulated through their alleged unscrupulous behavior. According to a BBC report, 95% of the “inmates” are willing to strike a deal in order to be set free from this gilded prison. How much longer will this detention last? Insiders speculate a resolution is coming soon as lawyers for the inmates and the Crown Prince come to an agreement on how much money each detainee will return to the kingdom’s coffers. We checked the Four Seasons’ online reservation system for the Riyadh property and found none of the 492 rooms would available until December 8. Watch the BBC report from inside the world’s only “five star” prison.